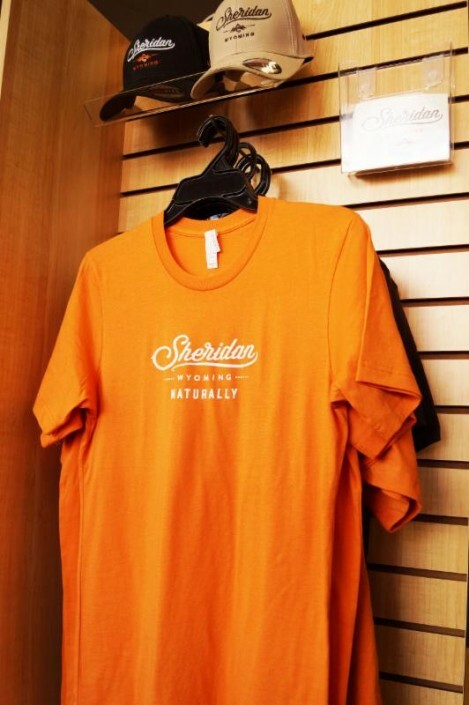 “Sheridan … Naturally” – of course! And let’s make sure the world knows it. We’ve got caps, t-shirts, and stickers with the new logo, available here in the Chamber office. 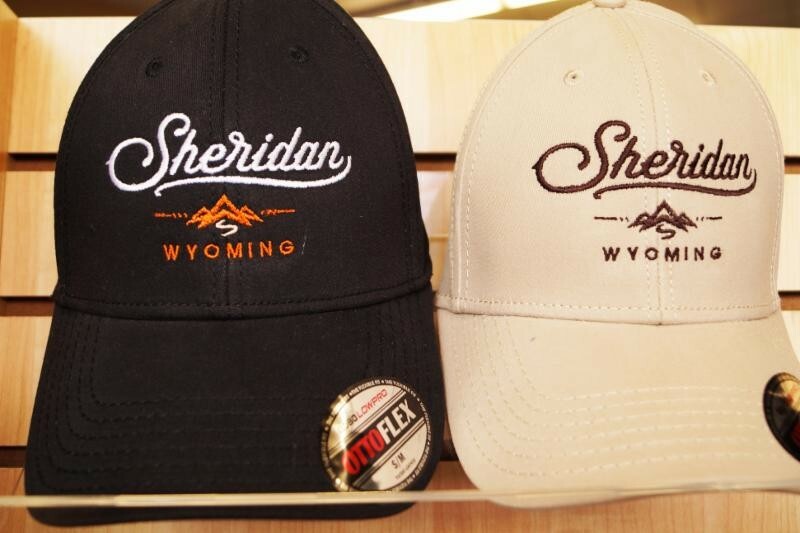 You’ll want to get yours before Rodeo Week!